From the fertile Seven Rivers Region of Kazakhstan in the high pastures of the Altai Mountains lived the Sarmatians. Formed from the Amazons and the Scythians, the nomadic tribes pillaged and destroyed at whim until they earned the wrath of the Sun Goddess who stopped their destructive ways. Her ultimate punishment was giving them a choice to be heartless unseen demons left to forever wander the Earth or lose their mortality, their soul, and love and protect the innocent to possibly earn her forgiveness. These are the stories of the Sarmatian protectors who through the ages have become The Midnight Riders. They fight to protect the innocent against the Scythian demons who have found a way to manifest their presence. 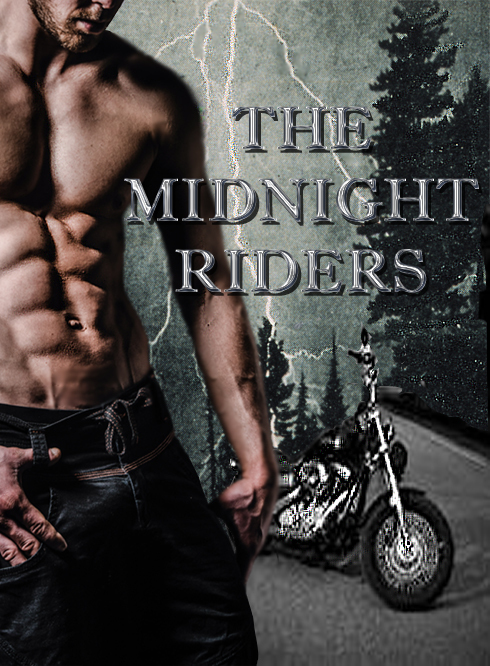 Come follow the Midnight Riders and their hopes that one day they will find their true Spirit Heart and be set free. "After the mysterious death of her brother, Destinee escapes her oppressive life in San Antonio and follows her brothers last wish, for her to go to Sturgis, South Dakota. 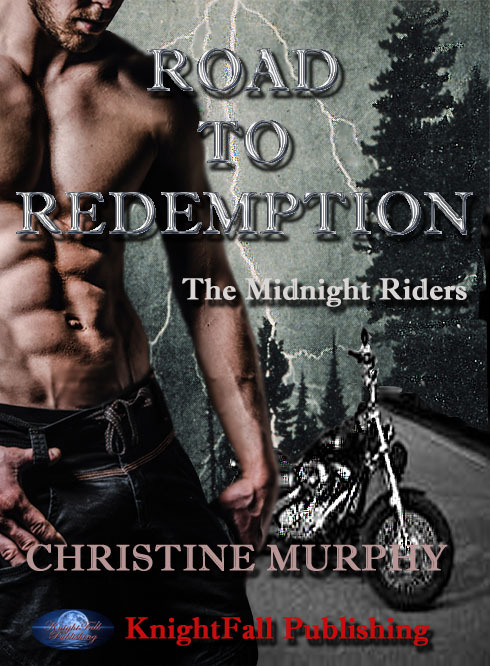 An adventurous motorcycle rally she expects, but her world is turned upside down when she is pursued by an ancient evil intent on stealing her life and spirit and a handsome biker who will risk his very existance to save her. The first time Gabriel touches her, he knows he is doomed. Her blood and spirit calls out to him but her love will always be denied to him as foretold by the Sun Goddess and by the evidence of his Soul Amulet dying. Caught in a violent storm and a Scythian demon hot on their heels, Gabriel and Destinee will only have each other and the forbidden love they share to keep them alive." Tristan risks his life alongside the Midnight Riders in the fight against the Scythian Spirit Reapers, but in the end his involvement costs him his life, at least until the Sun Goddess brings him back making him one of the immortal Riders. Trying to deal with the loss of Tristan, Jaimie will be kidnapped by Tristan’s insane step-father, David. Tristan will save her and reveal what he is and the battle of the Midnight Riders against Scythian Spirit Reapers. Even in the face of an angered Sun Goddess, Jaimie will make a vow to retrieve the Compass of Devotion to save both Tristan and the Riders from the uncontrolled anger of the Goddess. Risking it all she will confront David, the Scythian Spirit Reapers, the Sun Goddess herself, and her own mortality. She will be victorious and return to Tristan with powers that will aid in the fight against evil and with a love of a Spirit Heart that will conquer even death. Escaping an ancient evil was the only thing Kayla has known since she was a young child. Now grown, she has created a world of lights and music where she hides, but the darkness still finds her. Only a handsome stranger, who she dares not trust, can save her. The moment Mace sees her perform, he knows exactly what she is – his Spirit Heart. 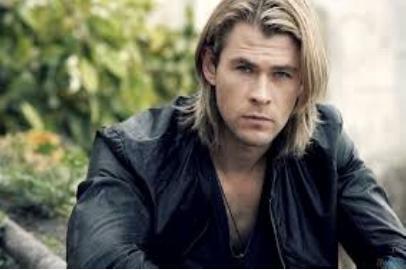 He dares not claim her, though, for fear the Sun Goddess will destroy her. The battle against the enemy is horrific and Mace pays the price. Without Kayla he will perish but she refuses to lose him. Her love will be powerful and she will risk everything to save him. Not even the evil will be able to stop them then.